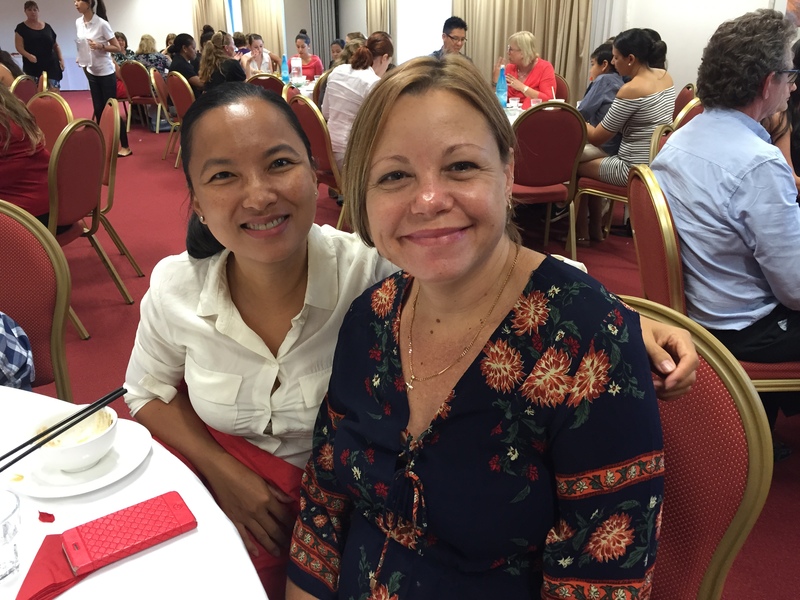 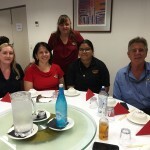 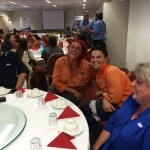 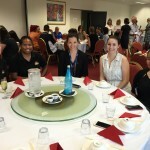 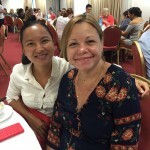 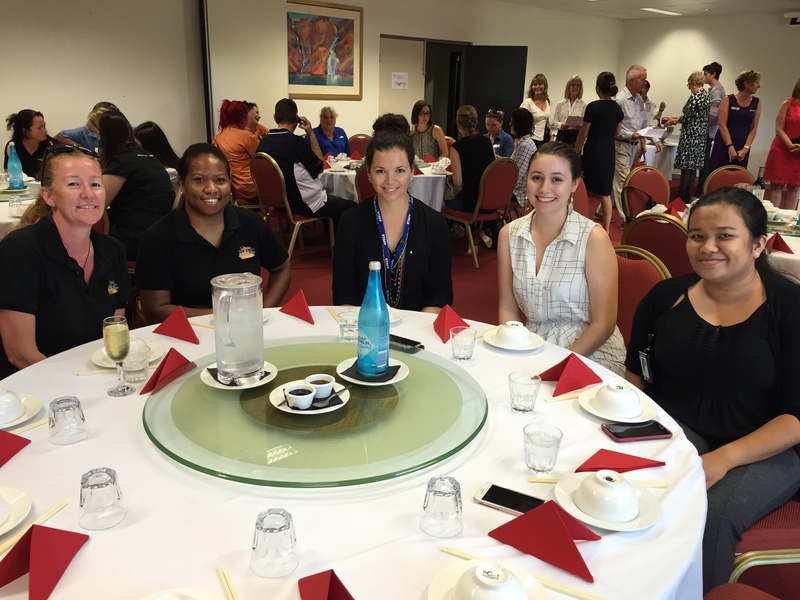 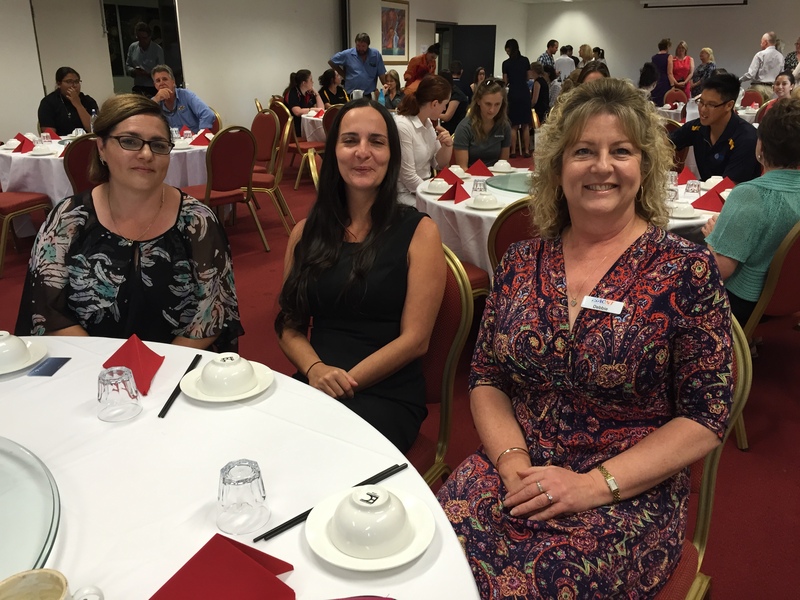 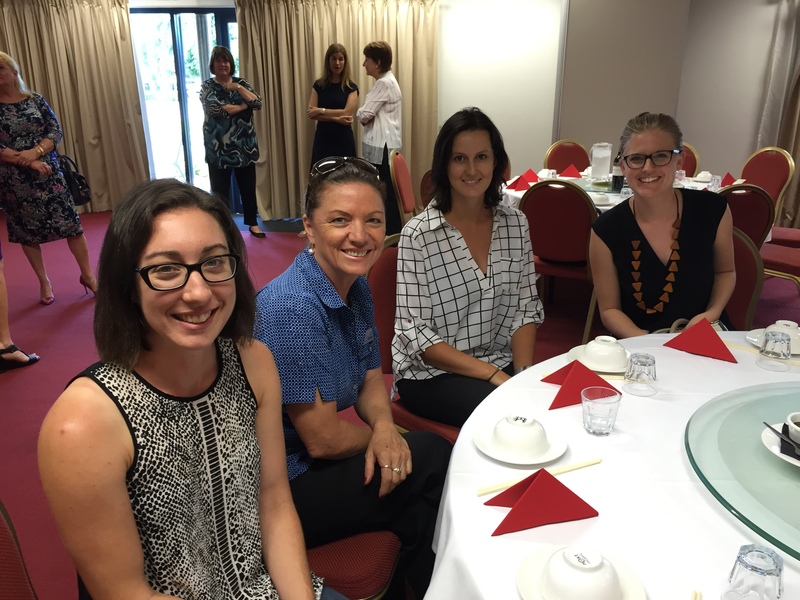 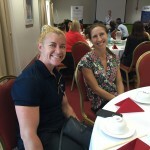 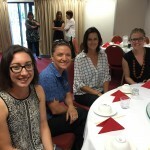 75 ladies from across the Northern Territory recently gathered at our CCFNT lunch to celebrate the significant role of women in the local civil construction industry. 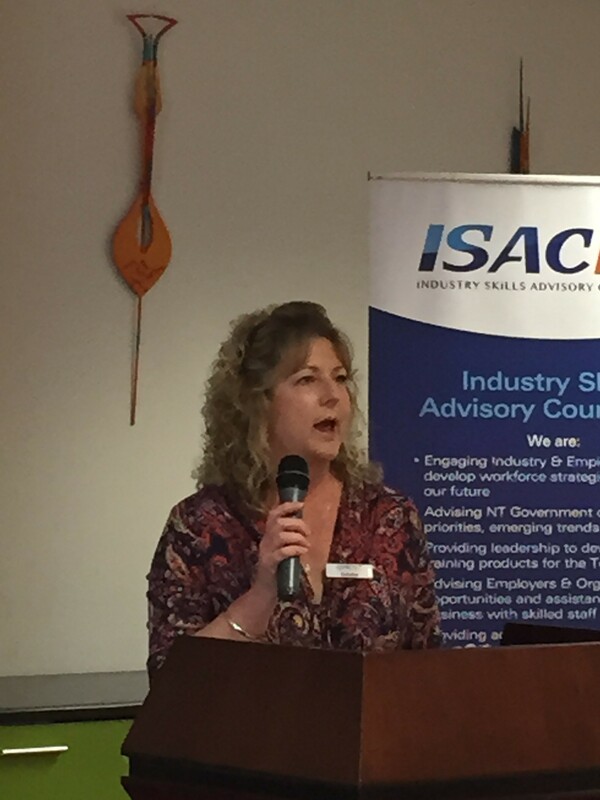 First speaker, Marita Wilson, WHSE Manager for the Halkitis Group, discussed the opportunities available to administrators in our industry if they undertake extra courses and training. 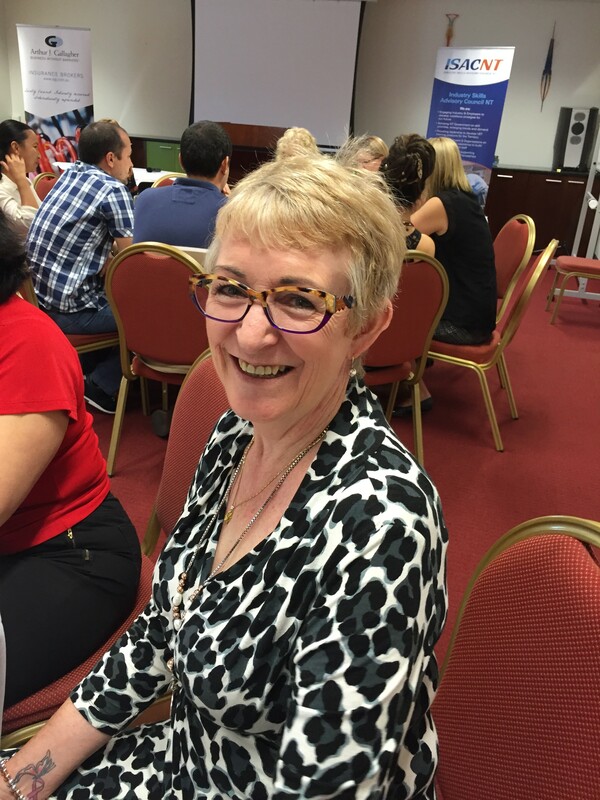 Marita began her career as a receptionist and after one Degree and several Diplomas progressed to become a senior manager with the company. 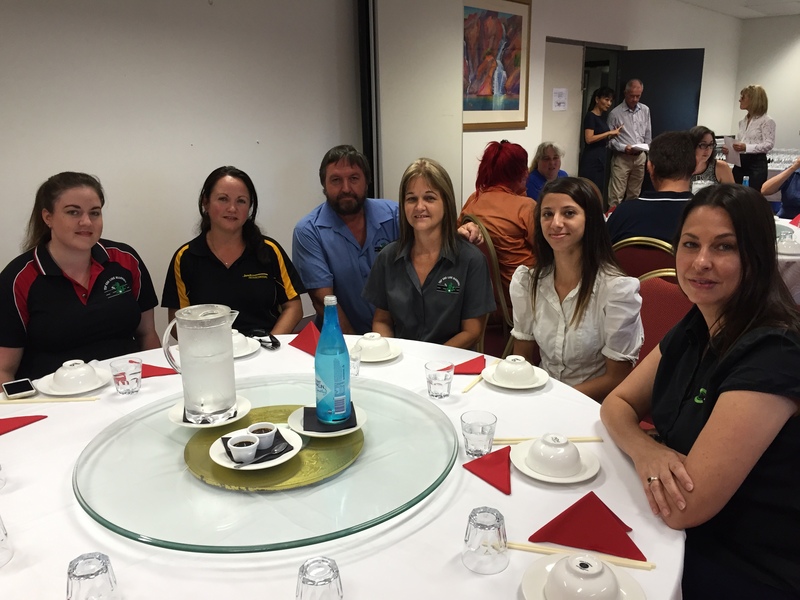 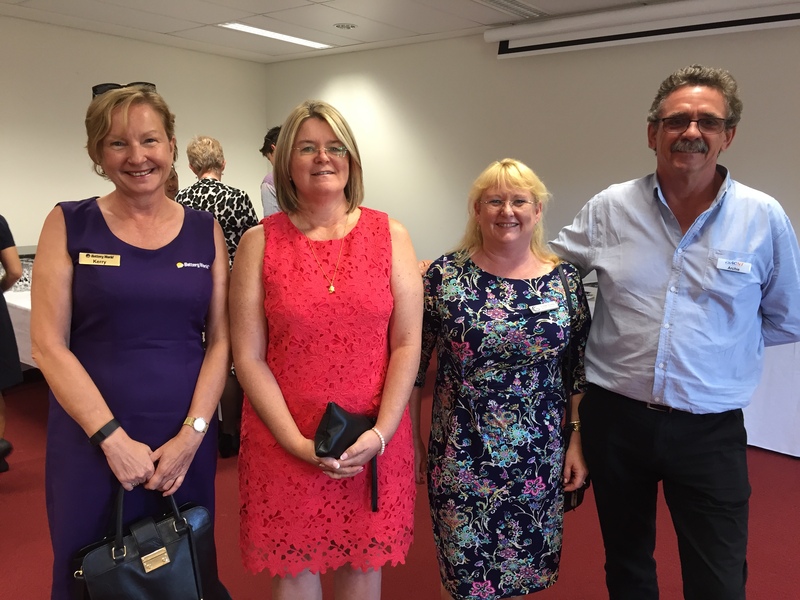 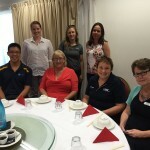 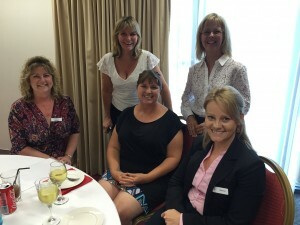 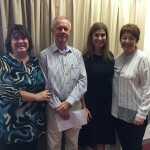 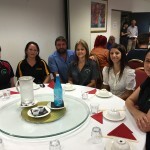 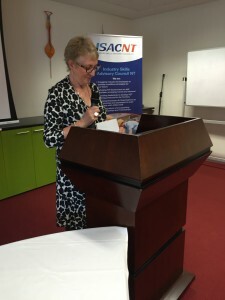 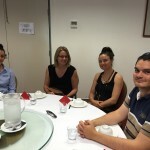 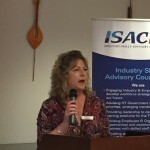 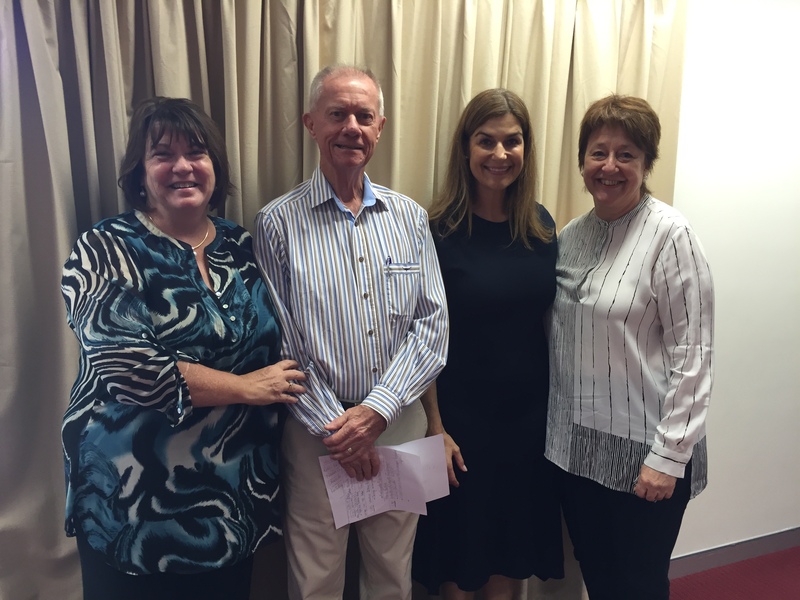 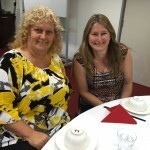 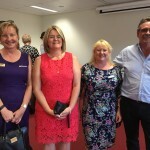 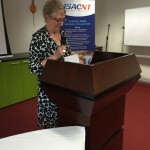 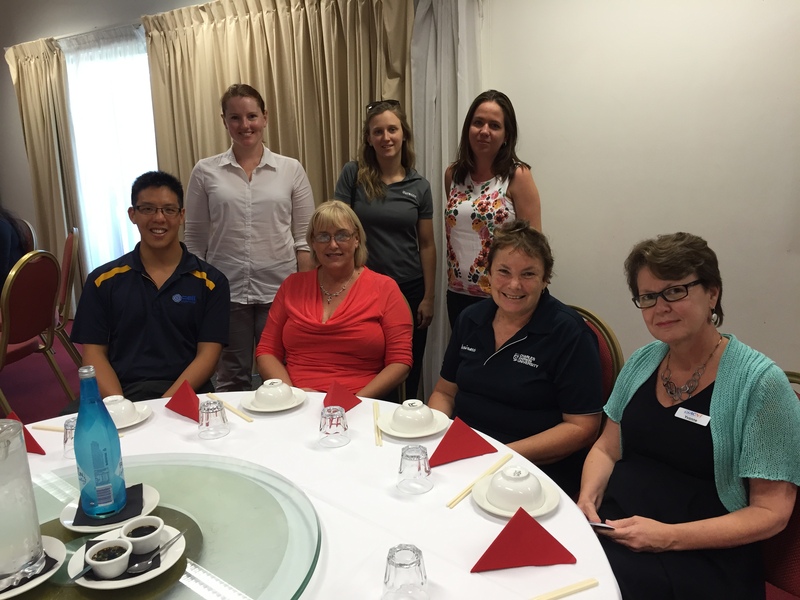 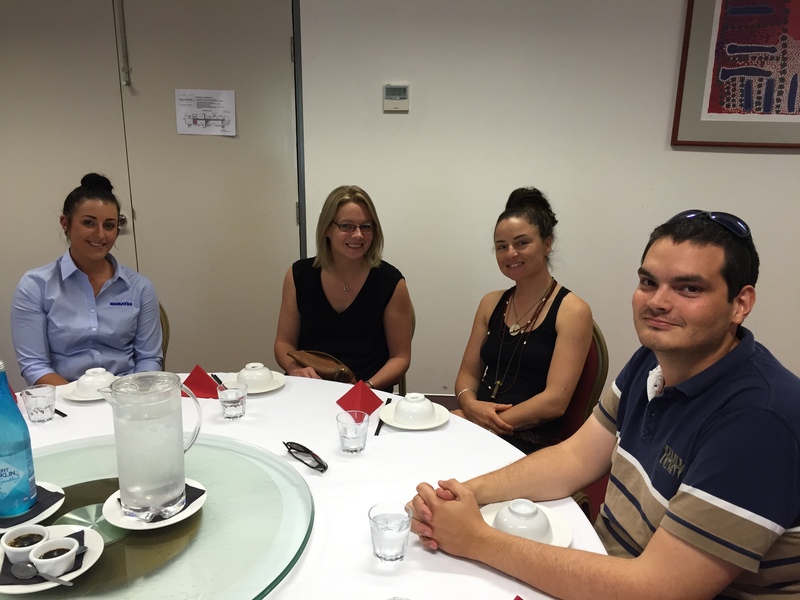 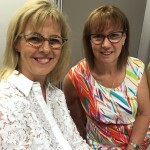 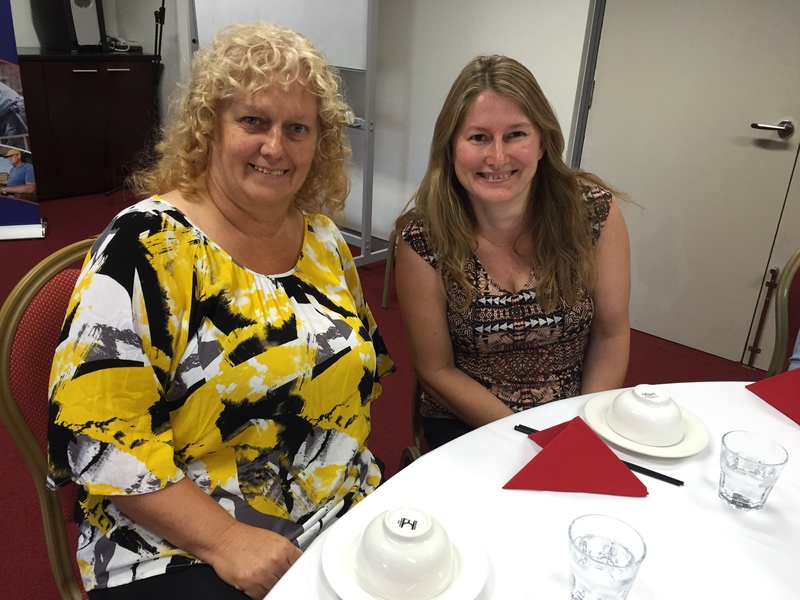 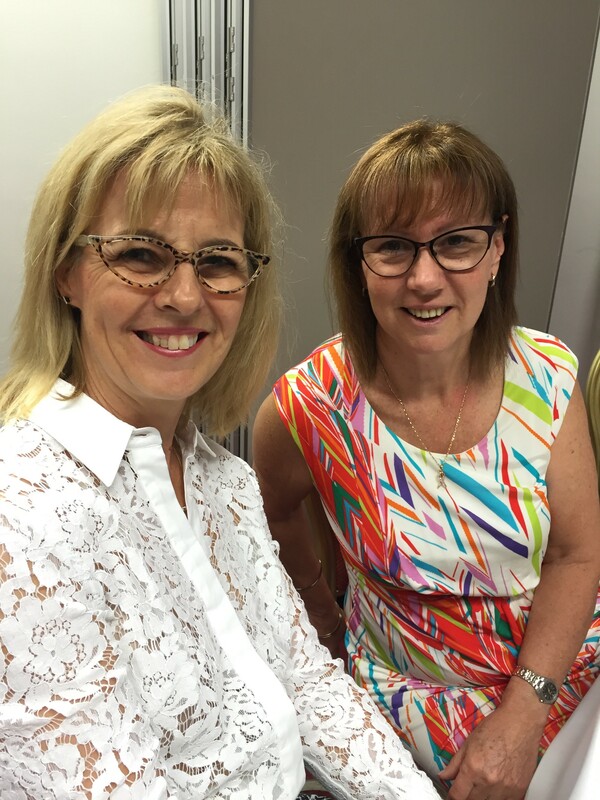 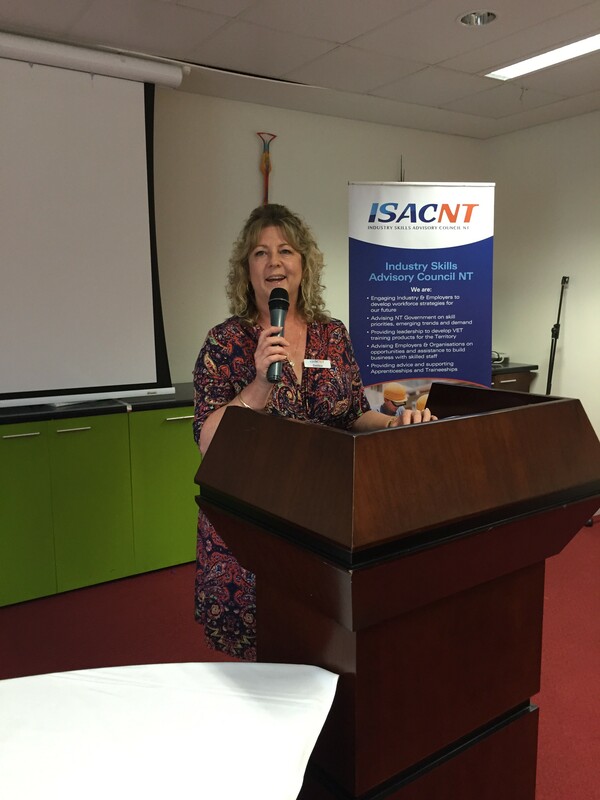 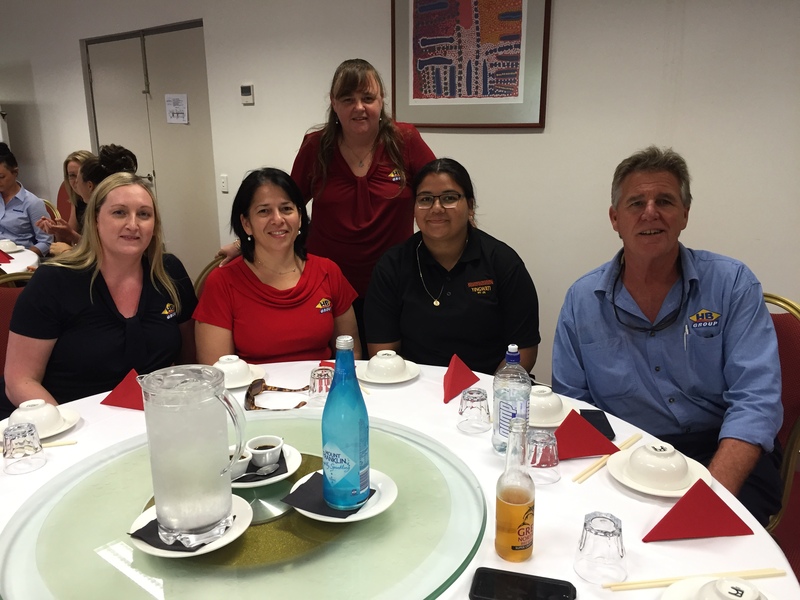 Newly appointed General Manager Debbie Paylor represented our sponsor, Industry Skills Advisory Council NT (ISACNT). 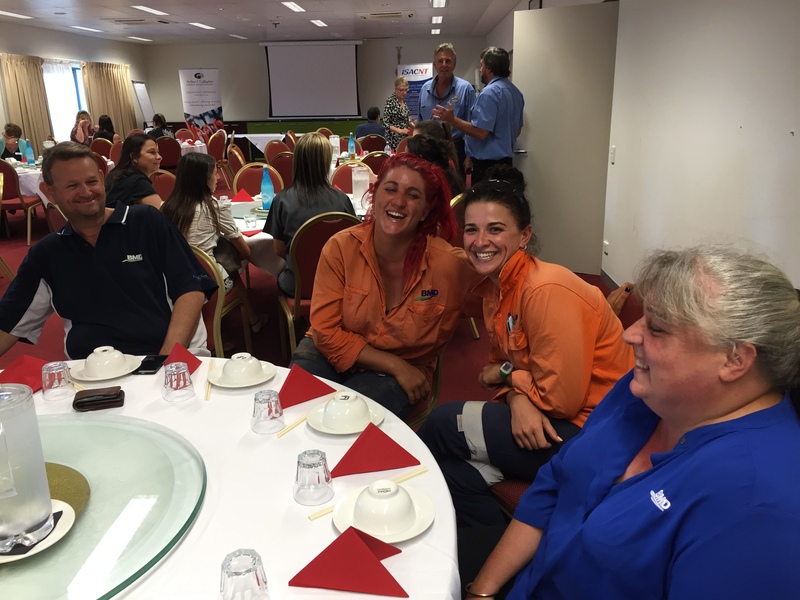 Addressing the lunch crowd, Debbie emphasised the importance of training in our industry and her eagerness to roll out training for the civil industry. 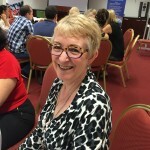 She related her journey merging the previous six training councils into a combined body. 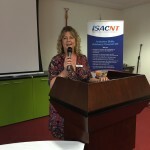 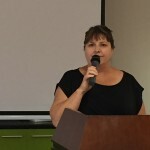 Executive Director of the Northern Australia Development Office (NADO), Bridgette Bellenger, was the final speaker, providing an overview of the scope and diversity of projects on the horizon for the NT. 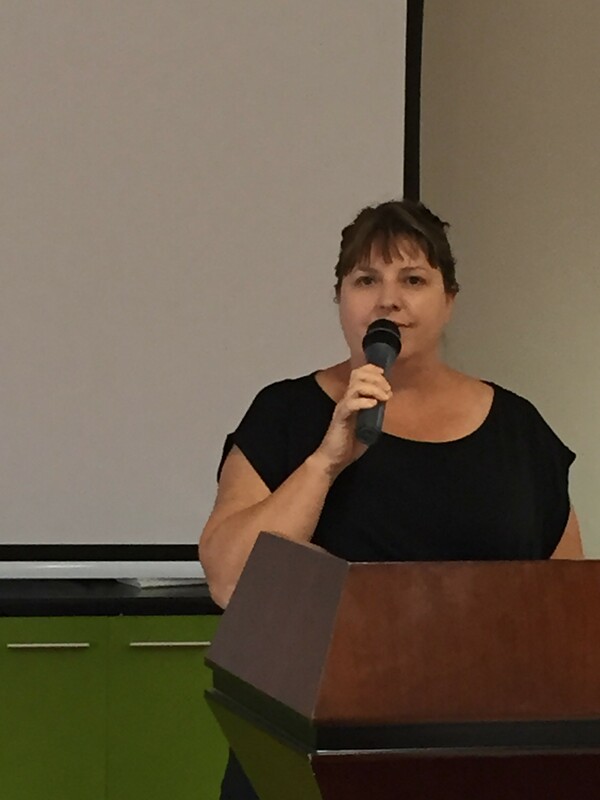 Bridgette outlined the Federal Government’s commitment to the north, the Defence Department’s budget of $20 billion over the next 20 years for infrastructure, and the NT Government’s infrastructure spend of $800 million per annum. 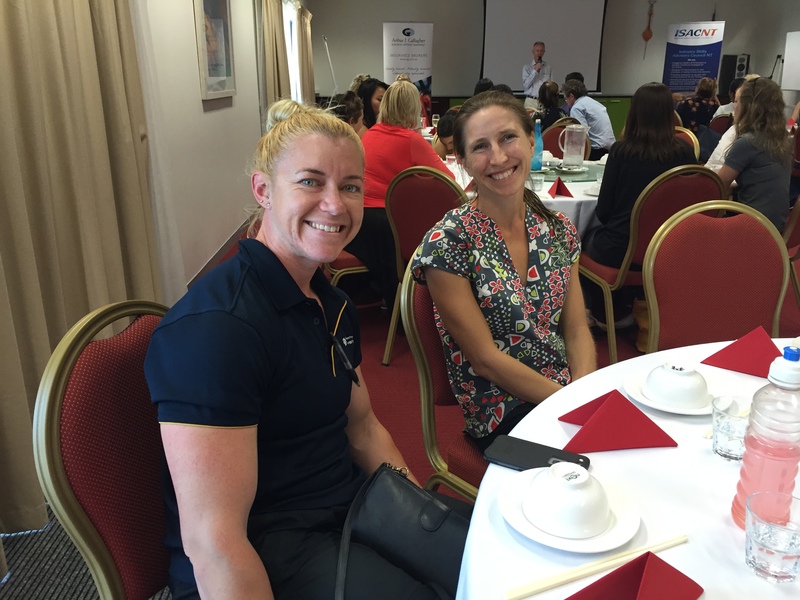 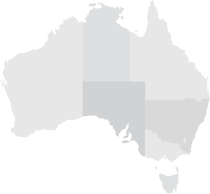 Diverse private sector projects like the prawn farm on the WA border and expansion of Darwin Port added to the list of opportunities. 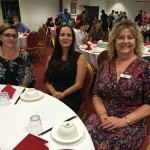 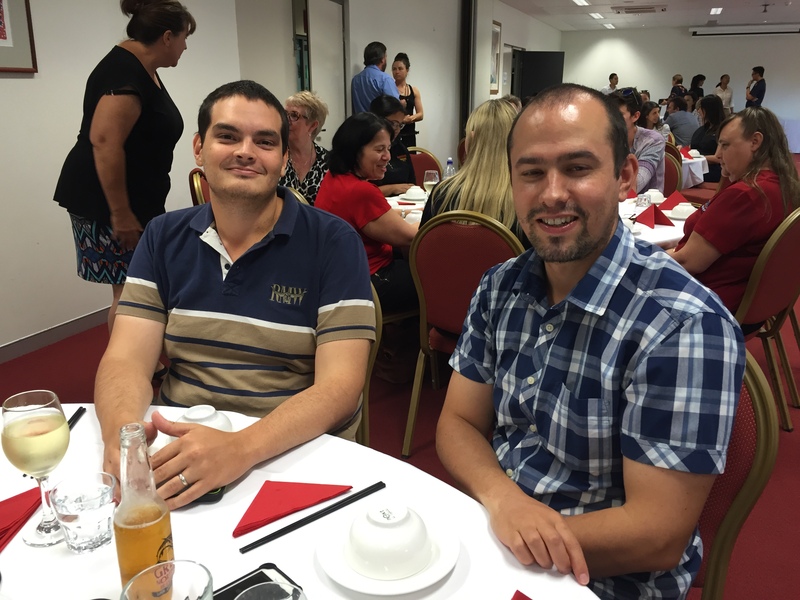 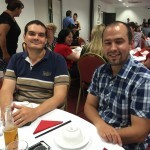 Our members and friends enjoyed a superb three-course banquet at Loong Fong Restaurant while networking and keeping in touch with industry news and events. 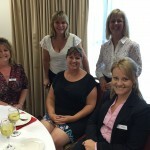 Debbie Paylor, Louise Bilato, Bridgette Bellinger, Ann McNamara, Rebecca Weller.